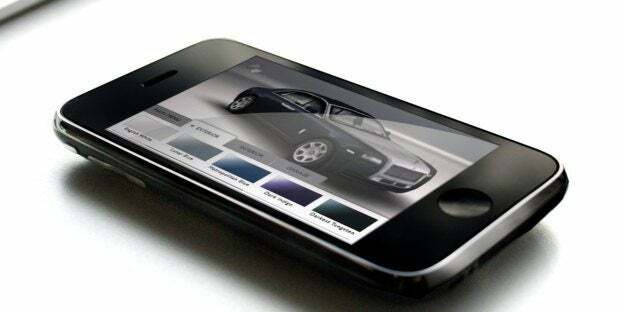 VW and Audi have both released iPhone apps to launch their new cars, why shouldn’t Rolls Royce? Well, they’re doing just that. 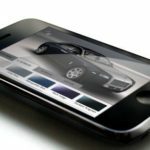 The “Rolls-Royce Ghost Design App” is released on the App store today for free, allowing potential customers and gawking teenagers to download the app and design their own Ghost. 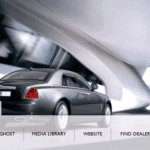 Unveiled last year at the Frankfurt Motor Show, the Ghost is Rolls-Royce’s “baby” in the line-up of ultra-luxury cars. Calling it a baby is only relative of course, because this baby “only” sports a 6.6-liter twin-turbo V12 spitting out around 570 horsepower. Even though it’s the “cheap” Rolls, don’t expect to pick one up any time soon – they start at around $272,000. I played around with the app for a while and while it takes a bit more time to load than I’d hope, the visuals are very well done and the configuration function is great. It’s similar to what you’d see on most car maker’s website to configure the car and works quite well. 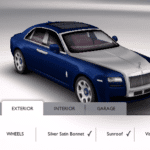 No Comments on "Rolls-Royce Releases an iPhone App for the Ghost"